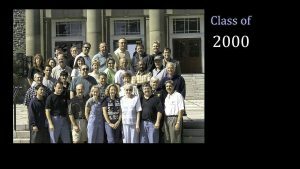 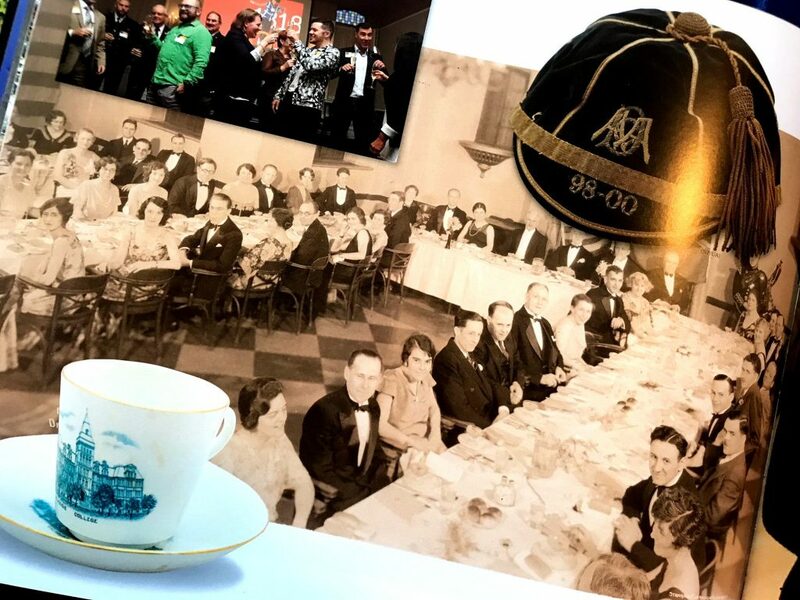 DAL200 is a historic once-in-a life event that celebrates Dalhousie’s journey over 200 years. 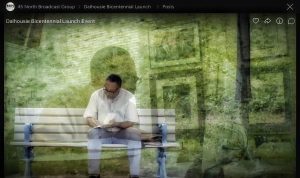 We are witnessing a significant milestone that allows us to pause for a moment and reflect on past achievements even as we look forward to the opportunities that await us in the coming decades. 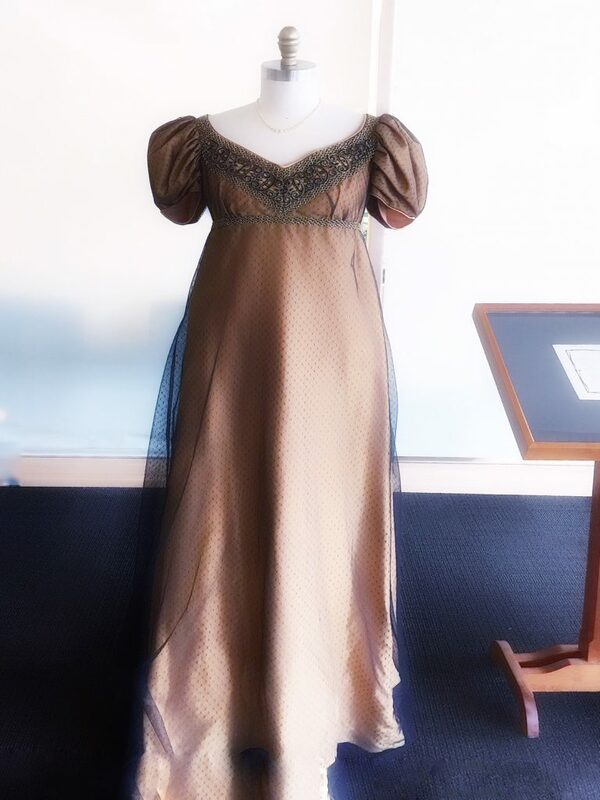 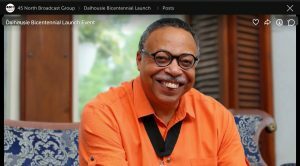 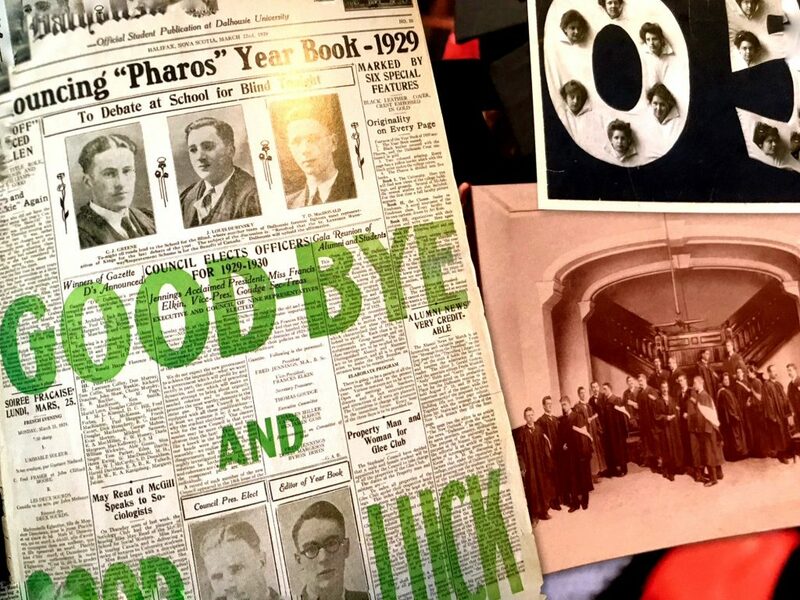 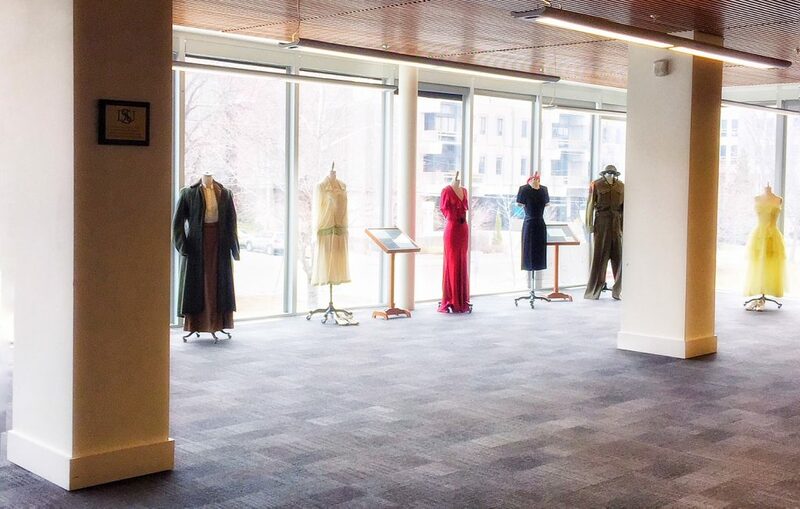 Dalhousie University: A 200th Anniversary Portrait, curated by Mona Holmlund with the opening epic poem by celebrated poet and alumnus George Elliott Clarke, is a profound exploration into the past, present and future of Dalhousie University. 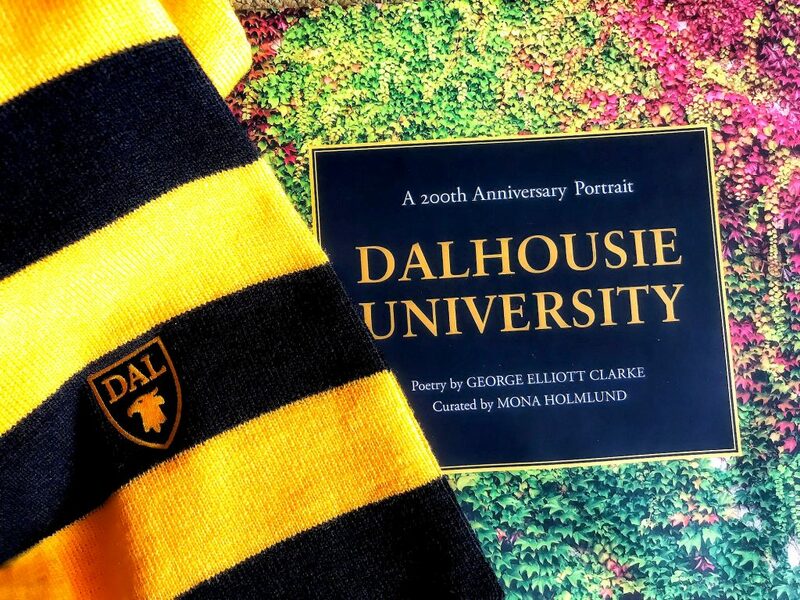 To order your copy of A 200th Anniversary Portrait Dalhousie University, visit Dalhousie University Bookstore. 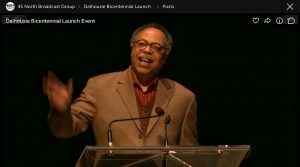 With a resonate, powerful voice, George Elliott Clarke, Canada’s Seventh Parliamentary Poet Laureate, imbued life into long-forgotten years, marked significant milestones, and inspired a new generation to give voice to their time. 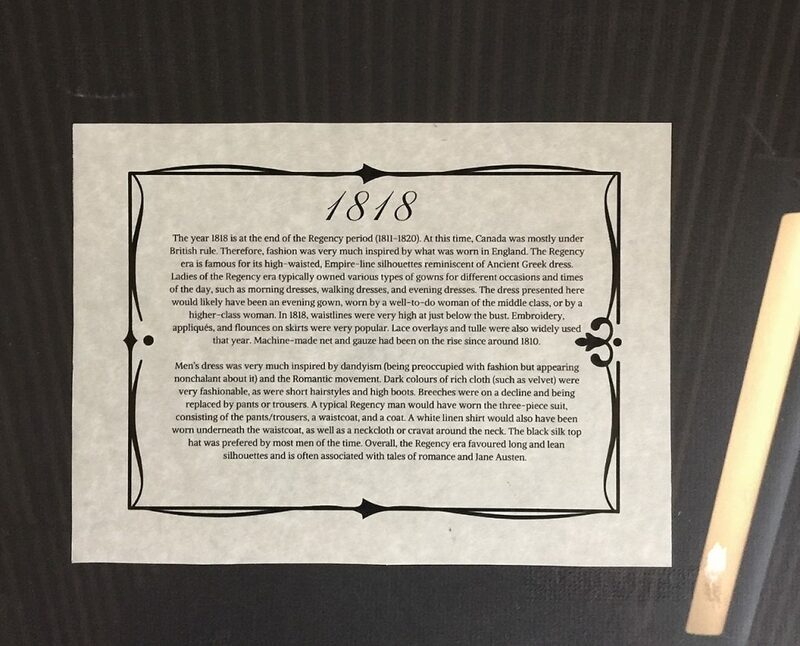 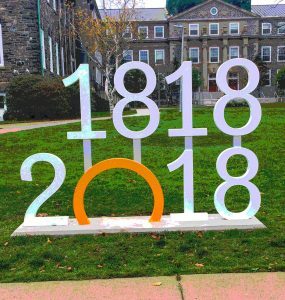 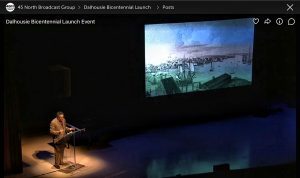 The Story of Dalhousie; Or, The University as Insurgency, written by George Elliott Clarke was commissioned for Dalhousie’s 200th anniversary. 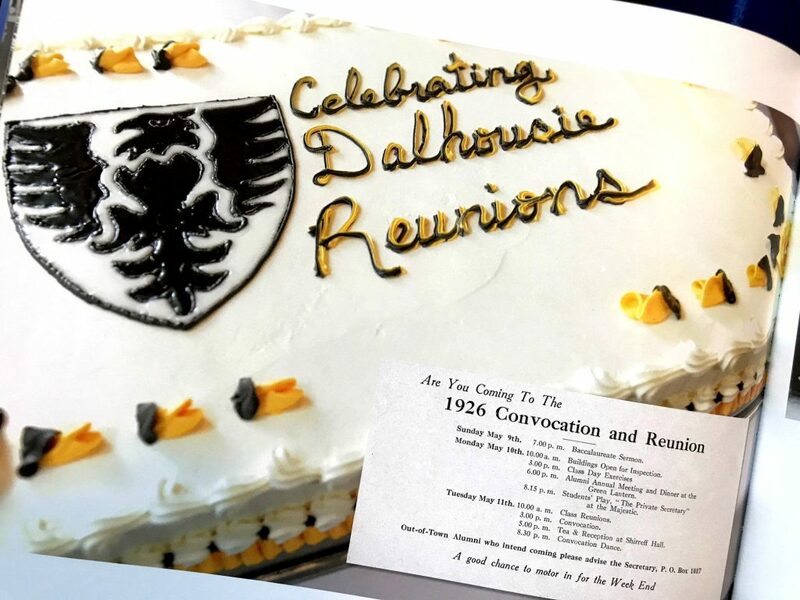 A maestro of words, phrases and themes, Mr. Clarke presents Dalhousie’s history with a generous honesty that encourages readers and listeners to reflect on the realities, triumphs, and progress made over the 200 years of Dalhousie’s existence.